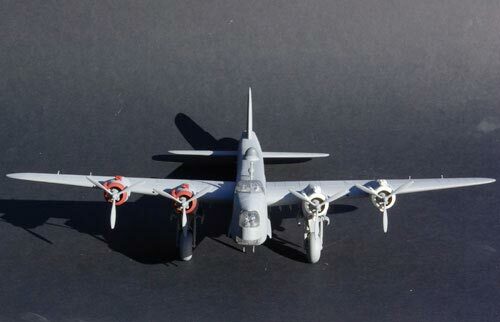 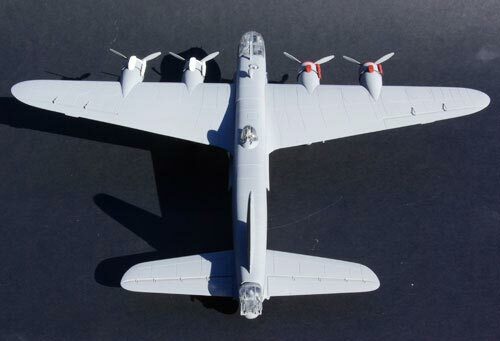 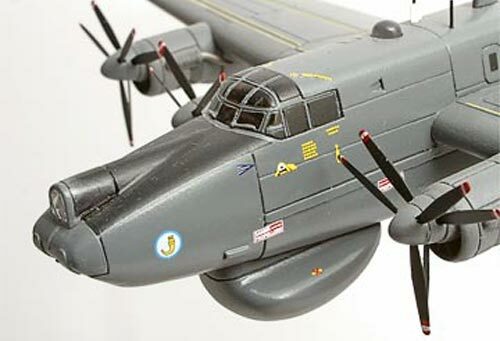 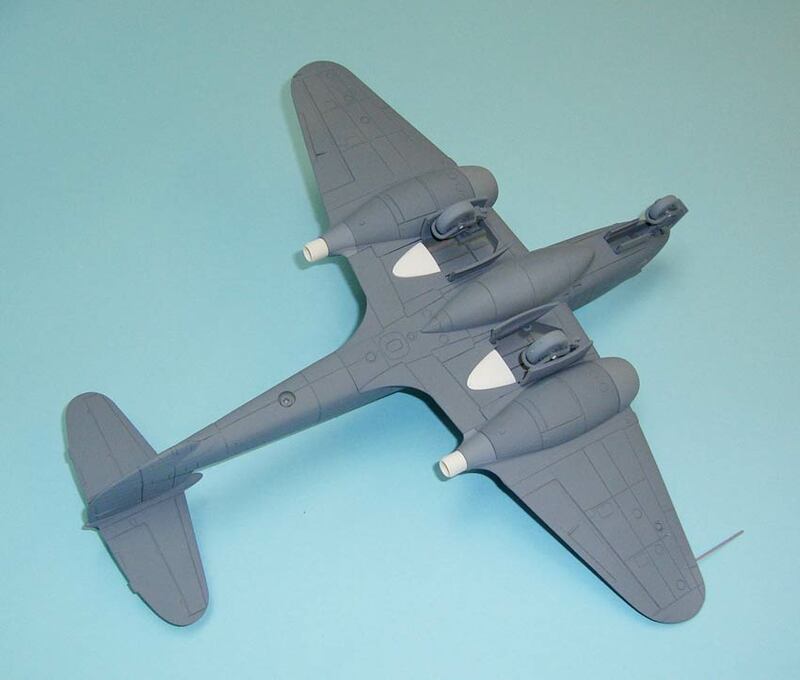 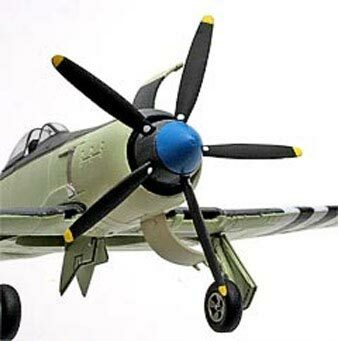 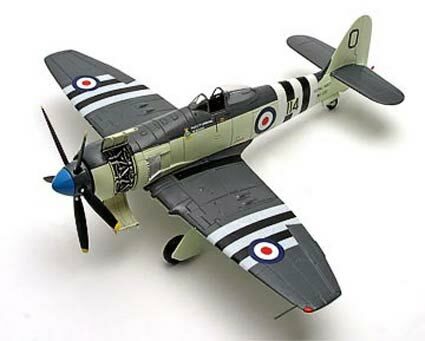 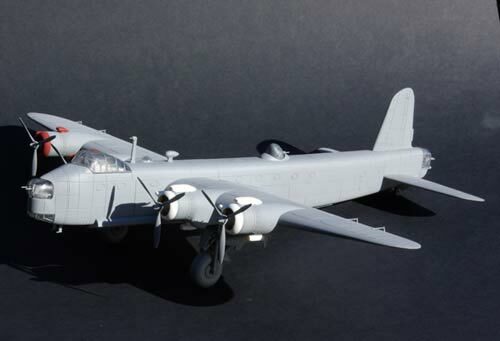 The model makers at Flag Model Making are aviation enthusiasts and have years experience of prototyping a range of high quality detailed die-cast model aircraft. 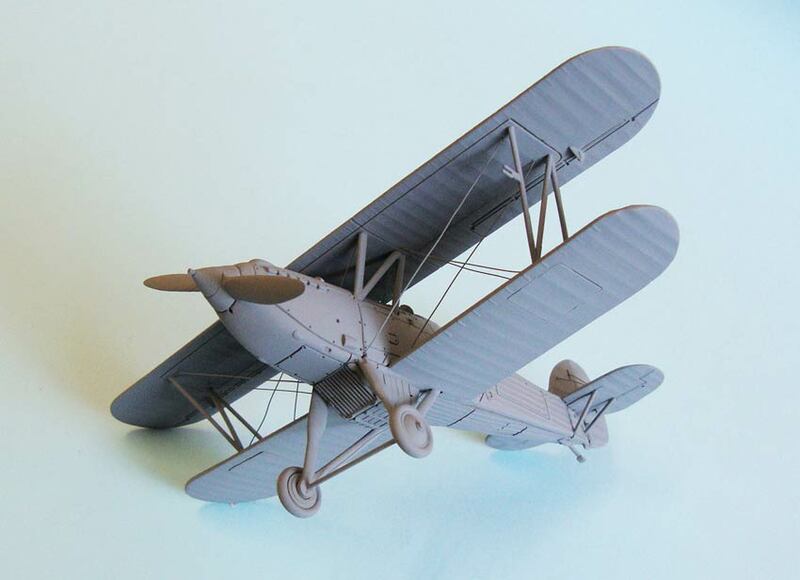 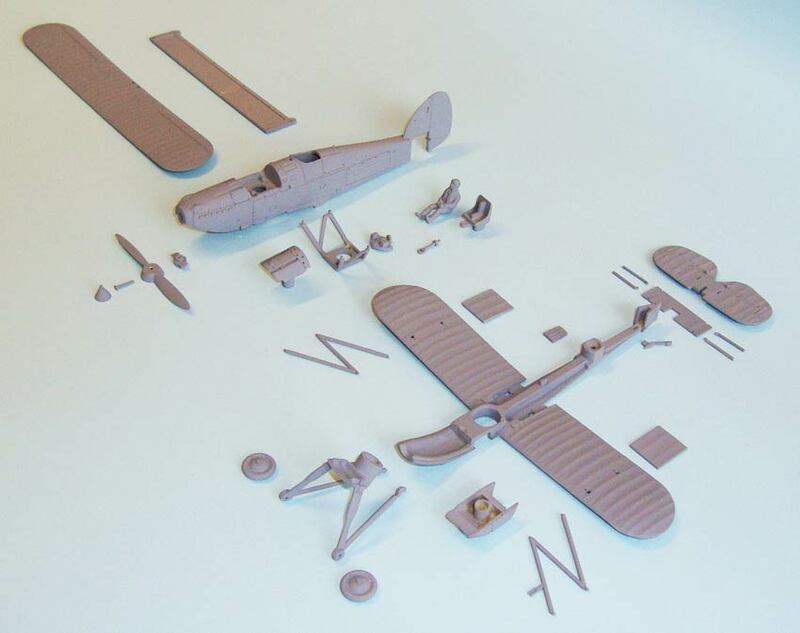 We have produced pattern/prototype scale models of biplanes, fighters, bombers, personnel carriers, jets and helicopters. 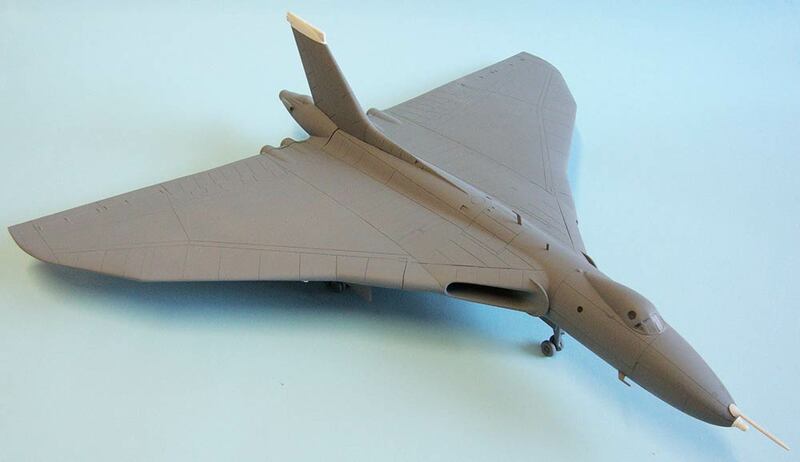 1/72 Scale prototype/pattern model of an Avro Vulcan B.2 made for the Corgi Aviation Archive range. 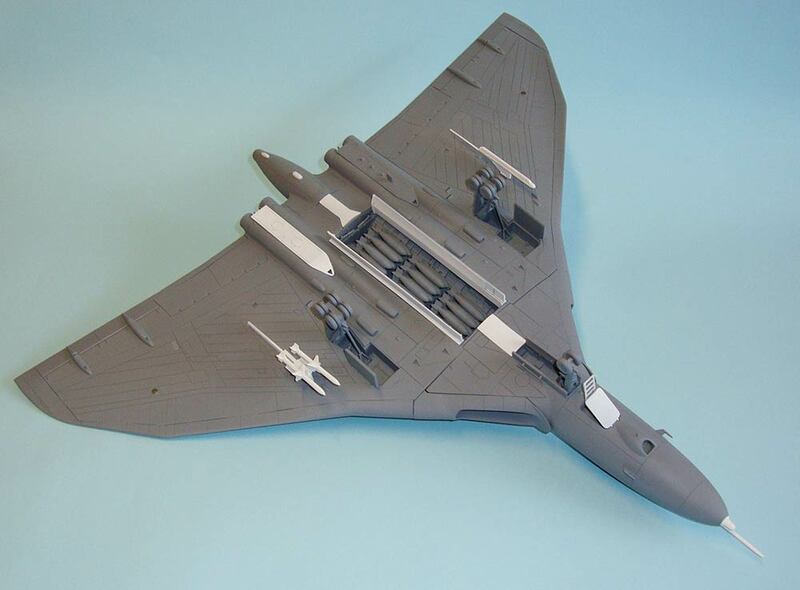 This page on the Corgi website features a short video detailing some of the design process behind this model. 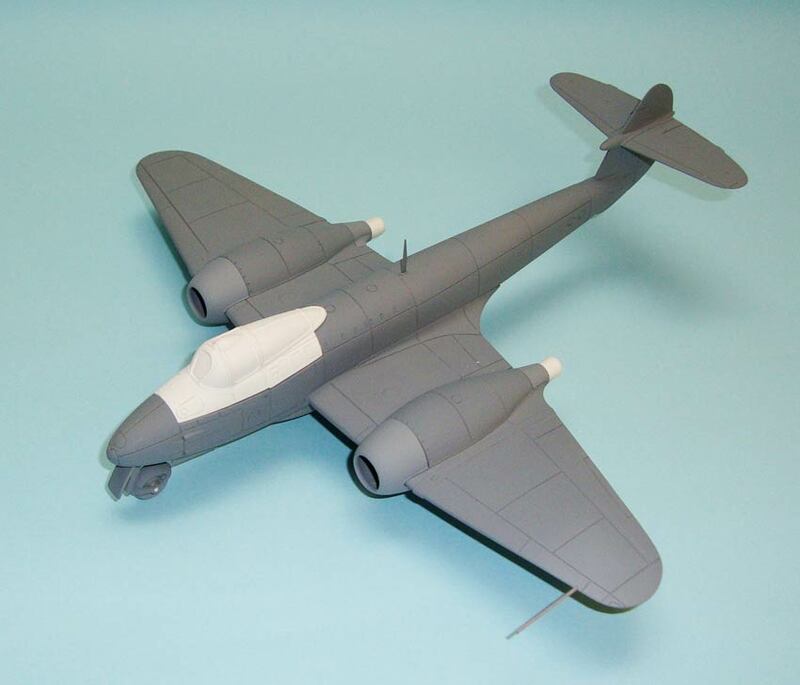 Pattern/prototype made 1.5 times larger than production size for the Corgi Aviation Archive 1/72 Gloster Meteor F1/F3 1940's jet fighter. 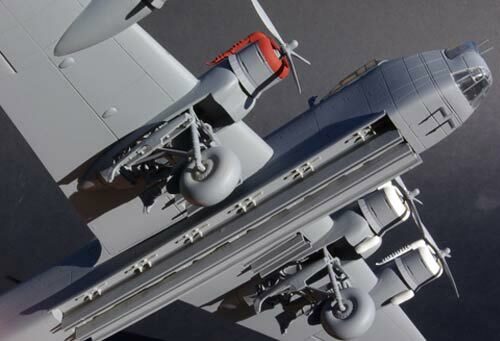 Here is an article showing how this model and Flag Modelmakings expertise helped bringing this model from concept to finished product.